Alexandre Guilmant was born in Boulogne-sur-Mer, where he lived during his youth and early career working as an organist and music teacher. 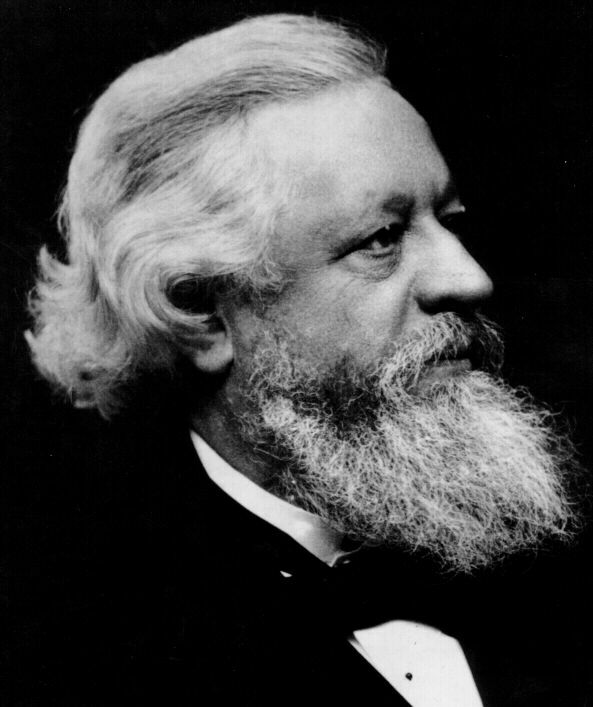 In 1871 he became the organist at La Trinité church in Paris, where he remained for 30 years establishing a reputation as a virtuoso, both in Europe and the United States. He compiled many collections of organ works and taught at the Paris Conservatoire, where he succeeded Widor in 1896. Guilmant was an accomplished and highly prolific composer, writing almost exclusively for the organ. Among his most famous works are eight sonatas composed for the organ of La Trinité. They are large scale compositions influenced by the organ works of César Franck and sharing similarities with the contemporary organ symphonies of Widor. Most of his works however are short occasional pieces. Final alla Schumann is a short work for organ and orchestra, ostensibly in the style of Schumann. It is a lively light-hearted piece based on two carols from the Languedoc region in southern France. It has a rumbustious outer section, sharing some of the character of finale of the Rheinish symphony, contrasted by a calmer inner section. Final alla Schumann was performed on the 23rd October 2010 by Johannes Quack (organ) accompanied by the combined Portobello and Antoniterkirche orchestras conducted by Anthony Weeden.